Thanks to the Affordable Care Act, and resulting government regulations placed on hospitals, patient satisfaction is back on national radar. In many cases, ensuring positive patient survey responses falls on the shoulders of nurses. By implementing patient-centered care, however, nurses can quickly, and easily, improve the patient experience. 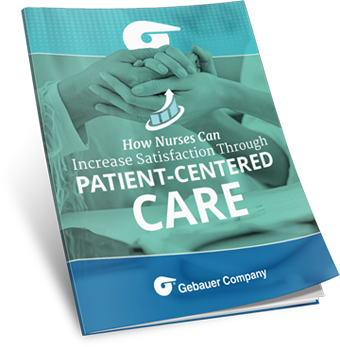 In this helpful guide, we outline some approaches nurses can take to improve patient satisfaction by exercising patient-centered care.